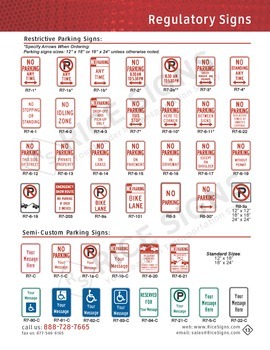 Buy No Parking Violators Towed At Owners Expense Signs. 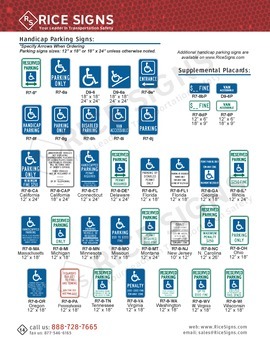 Rice Signs manufactures no parking violators towed at owners expense traffic signs. 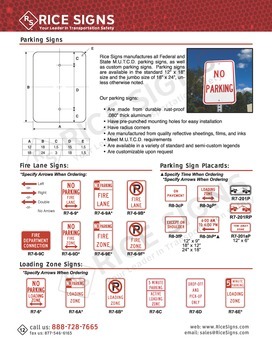 See No Parking Violators Towed At Owners Expense Signs in our catalog on page 13. No Parking Violators Towed At Owners Expense Signs have a white background color. The text and border are red. No Parking Violators Towed At Owners Expense Signs are vertical rectangle shaped.